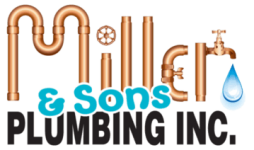 Thank you for visiting the website of Miller & Sons Plumbing Inc. We offer comprehensive plumbing services for homeowners in and around Ocala, FL. From small plumbing repairs to new construction installation, our experienced plumbing contractors have the experience you need for every plumbing project. For more information on our plumbing services, contact us using the form on this page.